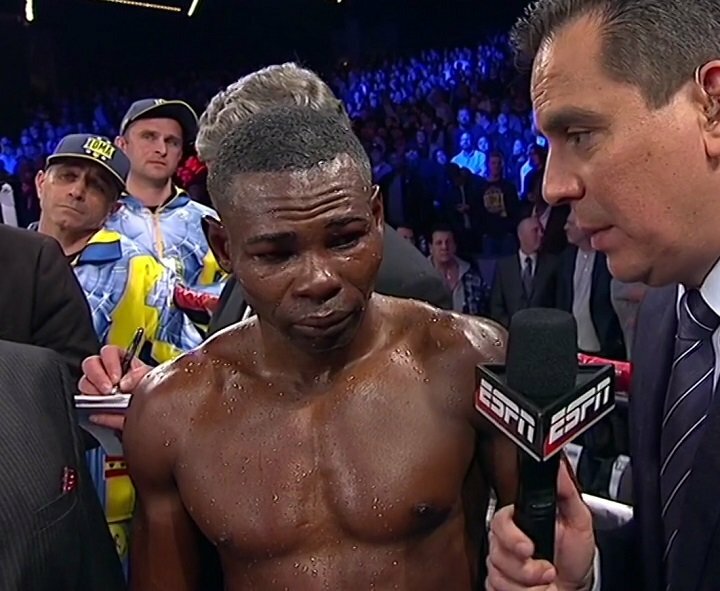 It might seem incredibly harsh to lay into a fighter and basically say he’s done after he has suffered just one loss, but it was the way gifted Cuban stylist Guillermo Rigondeaux lost both his unbeaten record and his fight with Vasyl Lomachenko that brought the wrath of the fans. Rigondeaux flat-out quit, on his stool, after just six rounds. Not only that, but the boxing master who had won so much at amateur level and who had also won world honors at pro level was not even visibly hurt in the fight, at any time. That was almost a year ago, back in December of 2017, and the fight took place up at 130 pounds. Now, having signed a deal with Al Haymon, the 38 year old southpaw is set to return, back down at a far more comfortable and realistic 122 pounds, in either December or January. Rigondeaux won world titles down at super-bantam, and who knows, maybe “El Chacal” can do so again. But will fans ever again get really excited about the prospect of a Rigondeaux fight? Did they ever do so? Even when he was dominating fine fighters like Nonito Donaire and Joseph Agbeko the knock on Rigondeaux was that he was boring. Dull. Drama-less. What’s likely to change now? But is this being too harsh on Rigondeaux? After all, if we fail to appreciate the super-slick nuances of The Sweet Science, then that’s our problem, not Rigondeaux’ – right? In any case, with Haymon’s backing, Rigondeaux, 17-1(11) is likely to feature in at least a couple of big fights over the coming months, and again, it is entirely possible the stone-faced boxer will challenge for another world title, maybe even win another major belt. RingTV.com reports how Rigondeaux may fight at both 122 and 126 during his comeback. Despite his quit-job against Lomachenko, there are some potentially big fights out there for the man from Cuba. Just don’t be surprised if he quits in a fight if things are not going his way.